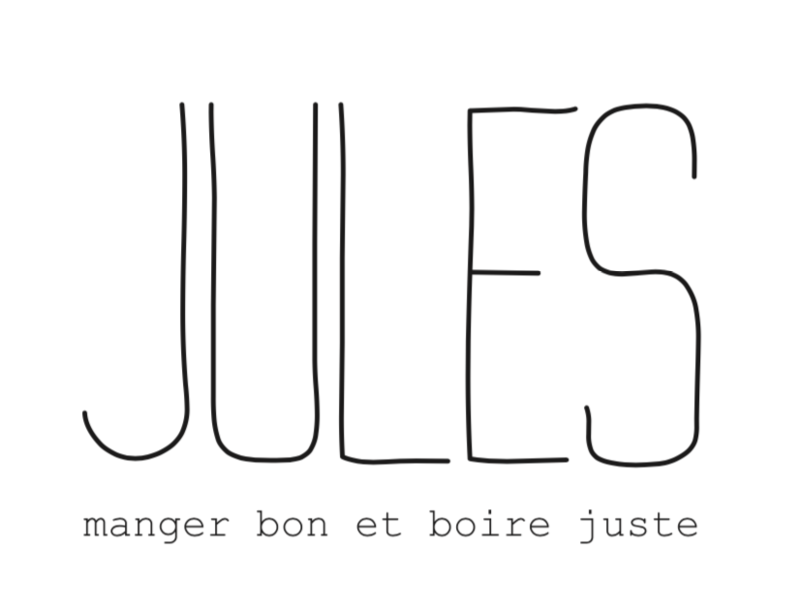 Welcome to JULES, gourmet and friendly bistro nestled in the heart of old Antony between town hall and church. In the kitchen, the chef concocts with the rhythm of the seasons, an inventive menu made from fresh quality products. On the cellar side, we have selected for you nuggets coming directly from small producers, mainly high enbio-dynamie or great wines that will accompany your dishes nicely and delight your taste buds. If you've had heart-throbs, do not hesitate to let us know and so you can acquire them to extend this good time. We welcome you in a creative and warm space at the discretion of temporary exhibitions of local painters, the latter is perfect for your meetings or family events.